Good morning from Cairo where I am here until Thursday. I've been trying to get back into a blogging routine but my work schedule has just been crazy, I've been a little bit sick and I just had things I needed to do that took priority. So I suspect this might be my only post this week but I took a ton of photos at the weekend and this coming weekend I intend to get my blog on all day on Saturday! 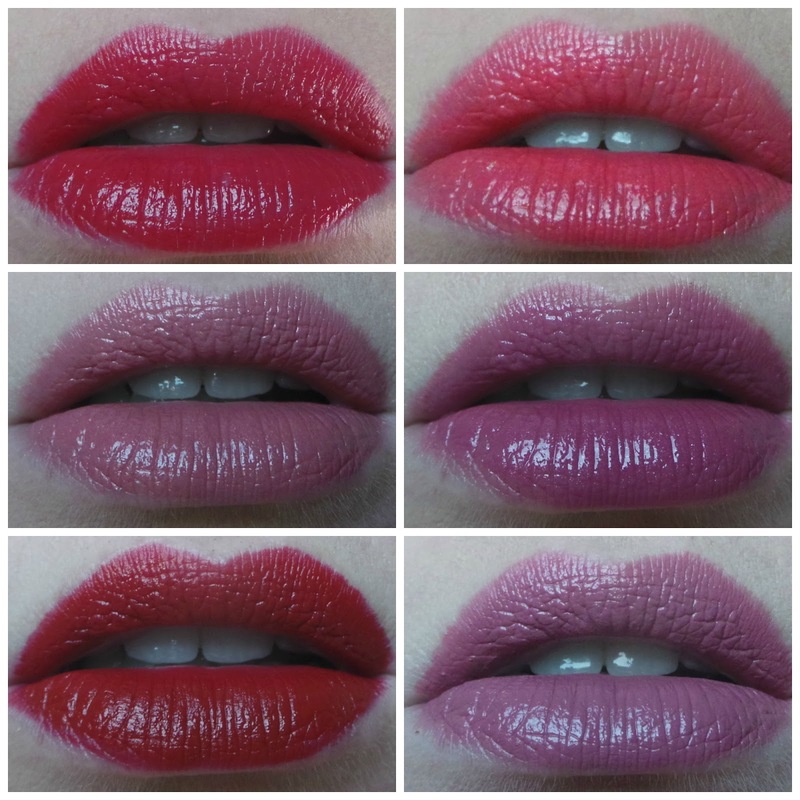 Here is the first Lip Six of 2016, if you're new to my blog then every Monday I share my last six lip picks. I'm not a make up artist (clearly), I just love lipstick and basically sit in my bedroom each morning and take a picture of whatever lipstick I am wearing!